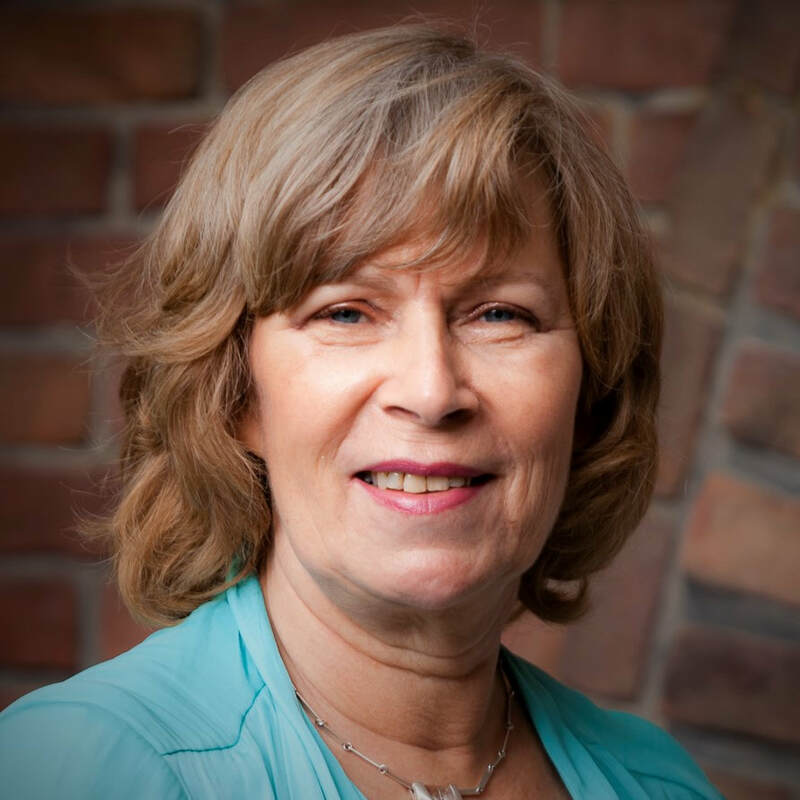 ​Marjolein Visser RM is a consultant and interim manager who helps to improve the marketing efficiency of service providing organisations and to develop innovative new business models. She is managing consultant of the marketing consultancy firm MarketWise and founder of TourWise, a company providing digital marketing solutions for tourism and recreation. In addition, Marjolein Visser gives in-company training and is involved in various master’s programmes and higher professional education programmes. Amongst other companies, Visser worked in (interim) marketing and executive positions for De Hypothekers Associatie, Achmea, Youri Group, Delta Lloyd, AEGON, SNS Bank, Randstad and various healthcare organisations, charities and other non-profit organisations. She has written six books and dozens of articles on various topics related to marketing. Ever since she took her first internet course in the Netherlands in 1994, she has been fascinated by the many possibilities that digitisation has to offer.